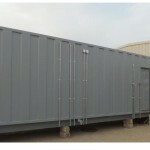 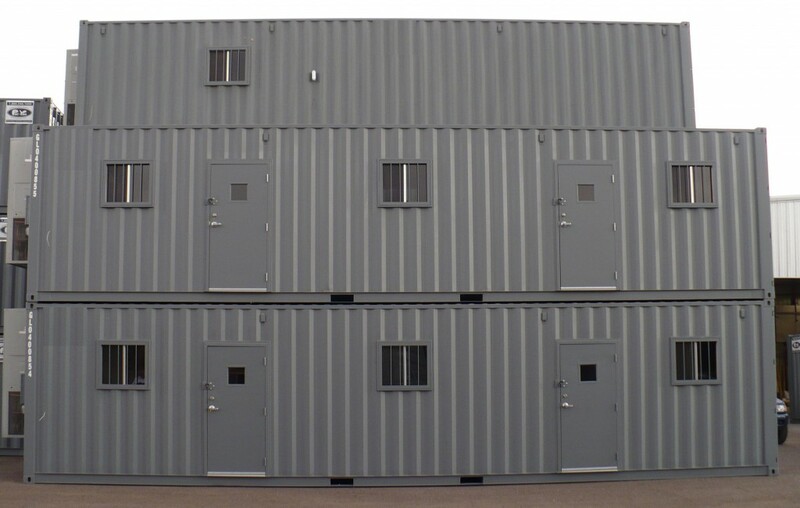 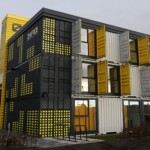 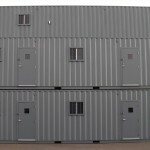 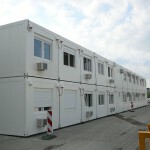 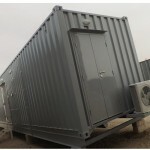 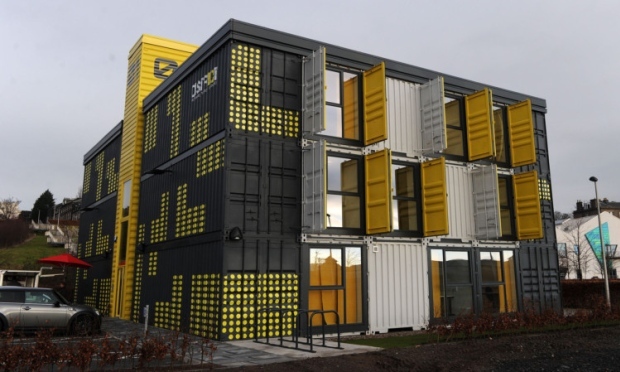 Space Box owns pivotal position in the manufacturing of prefabricated cabins, containers, flat packs, houses & buildings. 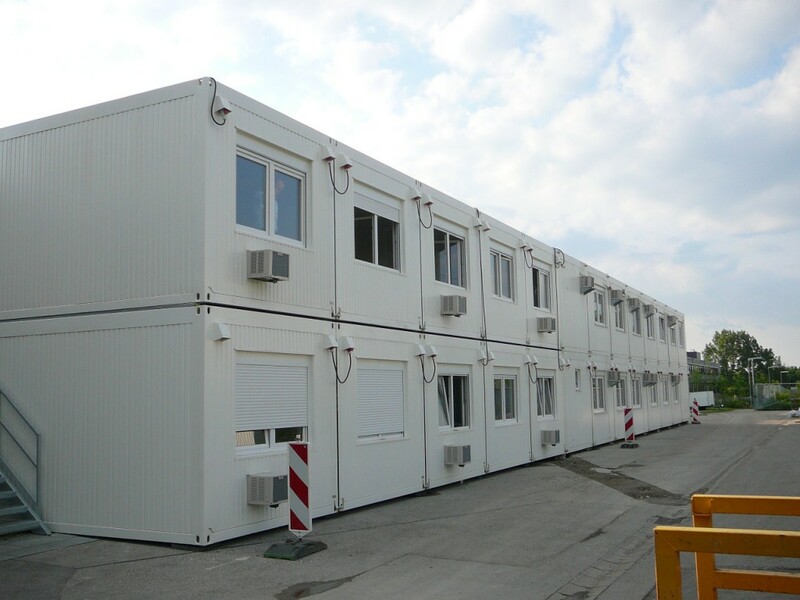 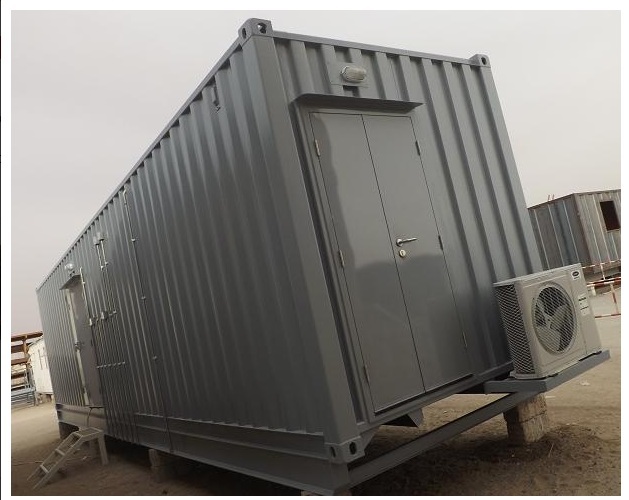 We are providing our manufacturing services to the best of our expertise and our abilities, operating in UAE, we are able to cater to all aspects of prefab manufacturing both standard and customized. 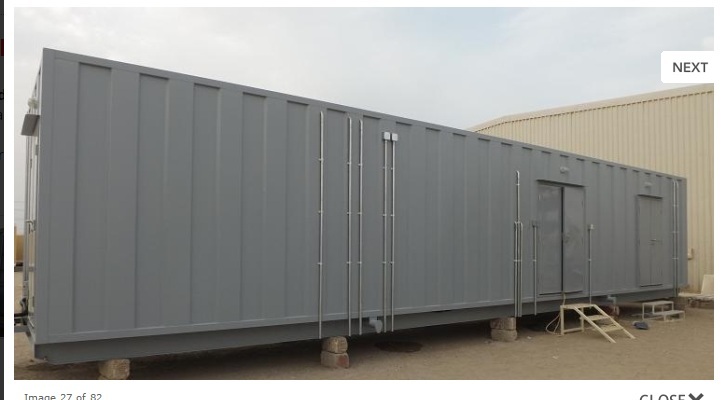 Plot # 3282/3286- Sajja Industrial Area, Sharjah, UAE.